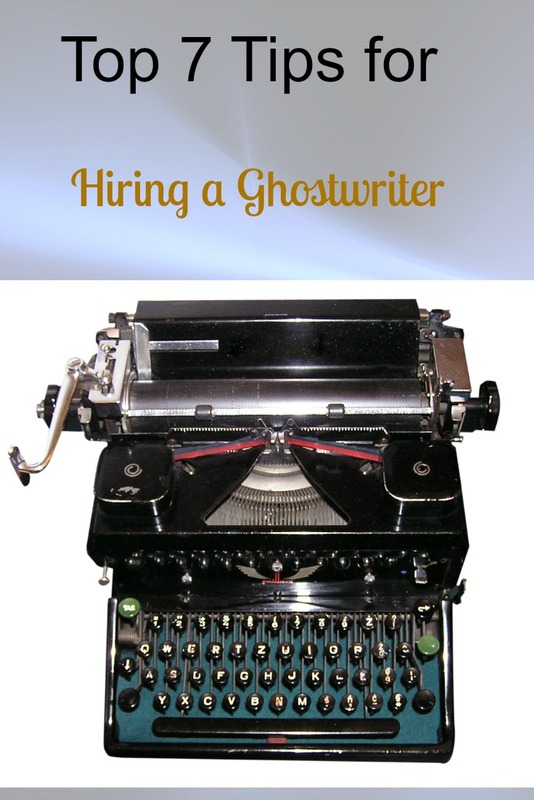 Are you struggling to find a ghostwriter? Hiring a ghostwriter can be easy. Many ghostwriters will give you basic services — editing, writing, proofreading — but an experienced ghostwriter will serve as a trusted guide in creating your business memoir or personal life story. Find someone you trust. You want a writer who operates with honesty and integrity. Within one or two phone meetings, your “gut feel” will tell you if a particular writer is right for you. You can also look for testimonials from previous clients. Make sure your ghostwriter is experienced in the type of work you want to create. The writer may have a track record in writing the same type of subject matter, industry, genre or book as what you have in mind. You don’t have time. Your schedule is crazy. You need to close those deals. The ghostwriter you hire will understand that and be able to work around your schedule. When hiring a professional ghostwriter, find someone who will authentically represent your voice. Whether you speak in short simple sentences or long loquacious paragraphs, the professional ghostwriter will capture that. A ghostwriter will ask who your target audience is, so that the copy will suit that audience. If you are targeting young adults or your family members, the language will be different from material targeting industry or corporate leaders. A professional ghostwriter will provide written contracts — to be signed by both parties — outlining the project goals, scope of work, tasks and deadlines. This way, there is no confusion as to the work expectations. Your ghostwriter will agree to keep your ideas, strategies and anecdotes confidential. Get More Valuable Information With Our E-Zine!